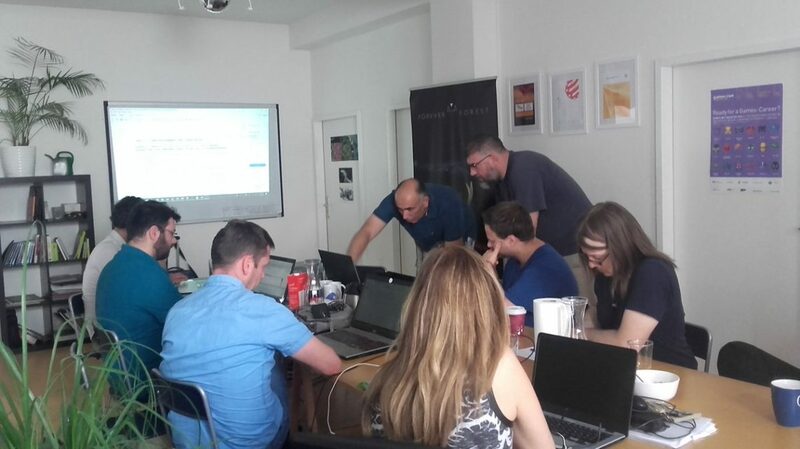 The third consortium meeting of GATES, in which AGENSO is a project partner, was held yesterday in Berlin, Germany, at Mad About Pandas (project partner) premises. Aim of the meeting was to evaluate the progress of the project so far, and to define the changes needed to be done to the game, following the results that were exported from the surveys filled during the 1st GATES evaluation period from 100 GATES beta users, that played the 1st GATES Minimum Valuable Game (MVG1). During the meeting and after fruitful discussions between the GATES partners, MVG2 features were defined, and the consortium started working hard for publishing the 2nd GATES Minimum Valuable Game (MVG2) at mid-August.